Dance with pride and grace in these Drill Team Embroidered Shorts. Embroidered with your team, these classic mesh shorts make the perfect activewear. 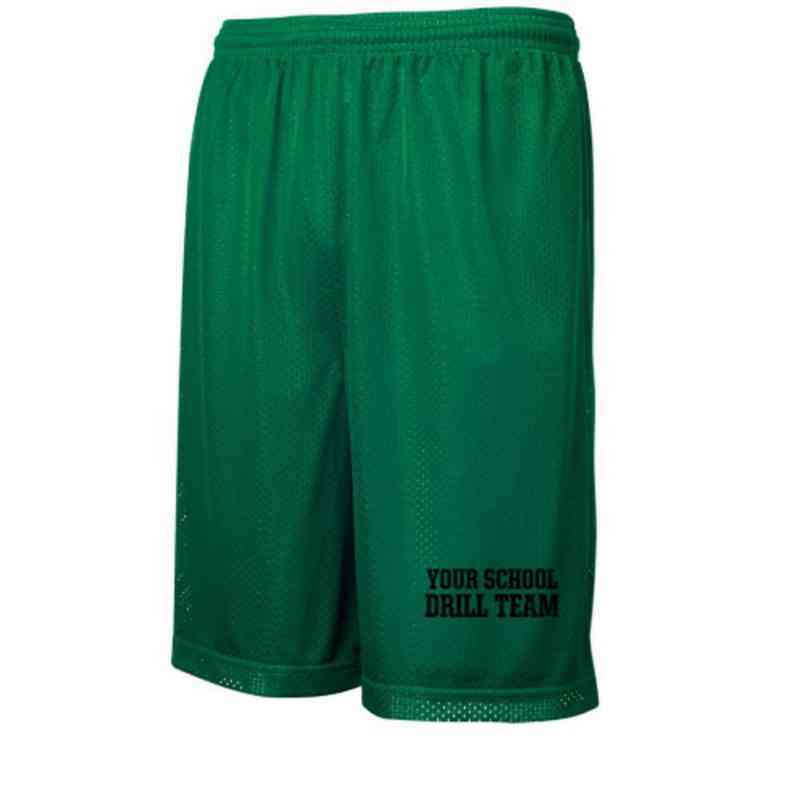 Complete with a 9-inch inseam, elastic waistband, drawstring, and 100% Cationic polyester mesh, these shorts are both comfortable and functional. Manufacturer direct from a trusted supplier.